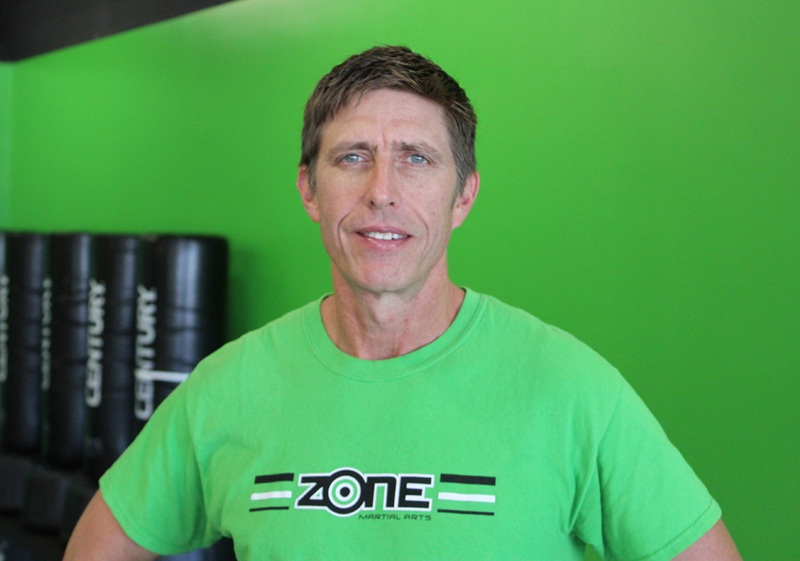 Thanks for your interest in Zone Martial Arts! We’re excited to have you join us for fun and fitness. Please use the form below to contact us, or, just give us a call at 904-318-6092. We’re always happy to help you choose which class or program is best for you. Just let us know if you’re interested in a free Zone Fit trial!